Friday 2nd November is World Fertility Day, and to mark the occasion, staff at the Harley Street Fertility Clinic will be holding a ‘Fertili-tea’ fundraising cake sale in their reception area. The ‘Fertili-tea Party’ is a concept created by the Fertility Network as part of National Fertility Week, and the Harley Street team hope that their efforts will help to further raise awareness of fertility and the challenges this plays on people from all walks of life, all over the globe. Although millions of people around the world live with fertility issues and infertility, it is still very much a taboo subject and one that remains shrouded in shame, embarrassment and guilt. By being more honest and opening up, it is hoped that barriers can be broken down and people can finally stop living in isolation and fear of being ostracised, and instead feel confident, empowered and able to successfully navigate their fertility journey, whatever direction that may take them in. 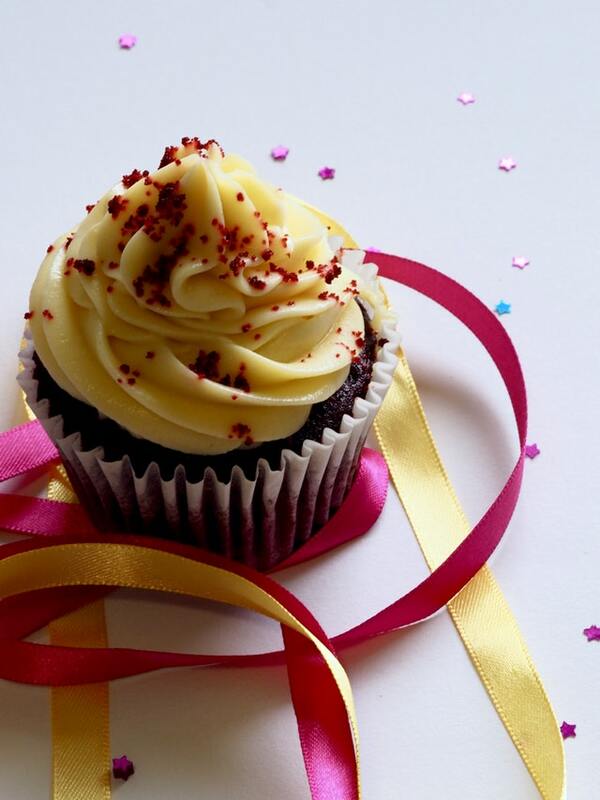 The cake sale will take place from 10am to 4pm at the Harley Street Clinic, 134 Harley Street, London, W1G 7JY. All funds raised will be donated to the Fertility Network and World Fertility Day, two outstanding organisations who work tirelessly to raise awareness and support people living with fertility issues and infertility. If you can’t make the fundraising event on 2nd November in London, you could have your own cake sale, or simply enjoy a piece of cake on the day and share a photo of it on social media, using the hashtags #YouAreNotAlone, #FertilityWeek18 and #WorldFertilityDay, #FERTILITEA, #fertility.